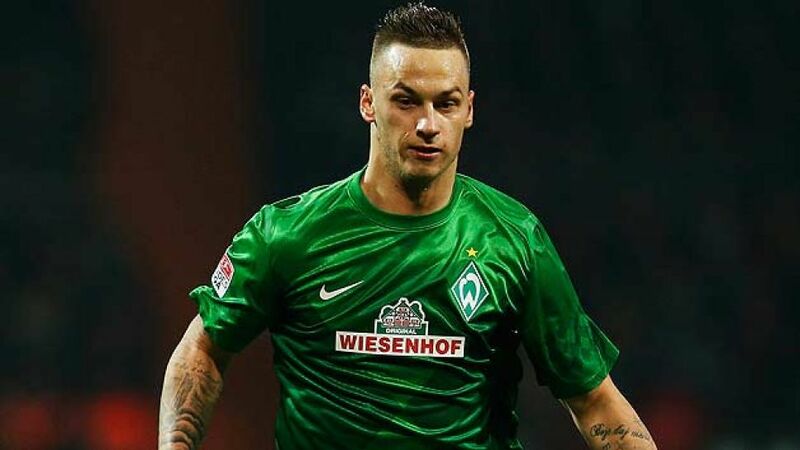 Bremen - Sunday’s 2-1 win for SV Werder Bremen over Fortuna Düsseldorf was the latest result in what is fast becoming a promising campaign for the Green-Whites. It has been a season of transition for Bremen. After the summer exits of experienced figures such as Naldo and Claudio Pizarro, two players with 474 appearances for the club combined, a new approach has been adopted at the Weser-Stadion: building on youth. Deprived of such a large chunk of experience, it may not be altogether surprising that the team’s results this season have been ever so slightly patchy. In the Bundesliga, they sit in seventh place with five wins and five losses, having suffered the embarrassment of an early DFB Cup exit to fourth division side Preußen Münster. Yet, although results may reflect an inconsistent campaign, they do not necessarily paint an accurate picture of the team's performances. Thomas Schaaf's men began the campaign with a narrow 2-1 loss at the home of the current champions Borussia Dortmund, and have since run FC Bayern Munich and FC Schalke 04 right to the wire. A lack of seasoned veterans in the side possibly goes some way to explaining tight defeats against the more wily sides in the league, but head coach Schaaf has lost faith in neither his team, with an average age of just 24 on Sunday, nor the entertaining football they play. Matchday 12 was a perfect example of the new direction that Werder are taking this season. Düsseldorf, a team that have given most teams a competitive game this season, were in an excellent position at the Weser-Stadion after Jens Langeneke’s early penalty put them 1-0 up. But Bremen displayed admirable determination, resilience and character in the second half, overcoming a red card and scoring twice to seal a satisfying victory. The goal scorers against Fortuna were and aged 23 and 21 respectively. Petersen, on loan from Bayern, is benefiting hugely from the opportunity to regularly feature in a Bundesliga attack and has scored three goals this season, while de Bruyne has settled into the German top flight seamlessly following his loan arrival from English side Chelsea FC. The Belgian, in particular, has looked extremely assured in central midfield, showing maturity far beyond his years. Another young player to have impressed in recent months is The Austrian international has been superb on the right wing this term, having delivered more crosses (49) than any other player in the Bundesliga and also does his fair share of defensive work. European qualification seems a distinct possibility for Werder, as does the prospect of a team that thrives on confidence after stringing a run of positive results together. The issue of de Bruyne and Petersen returning to their parent clubs when their loan spells end is something that the future new sporting director (following the recent departure of Klaus Allofs) would do well to investigate. Still, at least for the time being, Bremen fans can enjoy the latest crop of talent playing the open, adventurous football for which the Hanseatic club is famed.